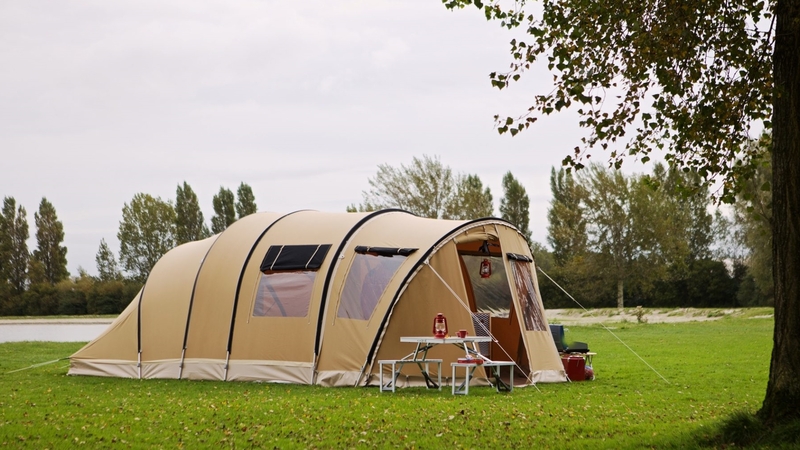 The Karsten Inflatable is engineered to the highest standards using only the very best materials and fittings. 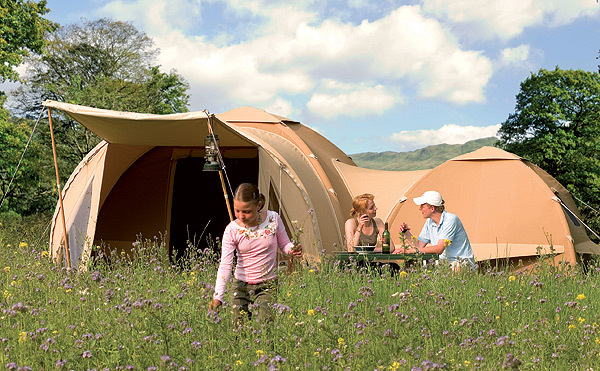 Classed as the 'Rolls Royce' of tents, the modular design enables our customers to specify a tent that is right for them. The iconic design of the ESVO Pyramid Tent is still as popular now as decades ago. Designed to be super strong in the strongest of winds. 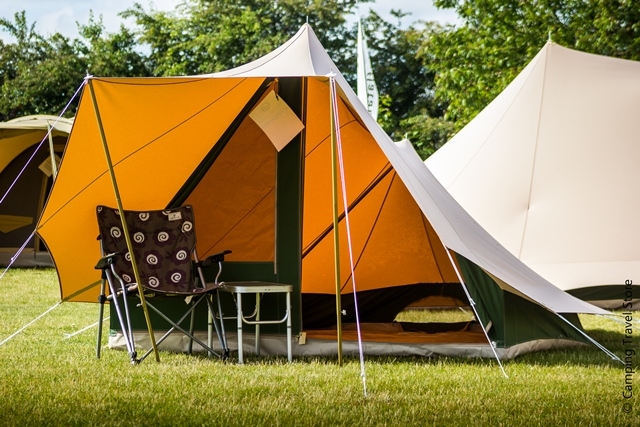 The Bedouin collection is exclusive to Camping Travel Store in the UK. 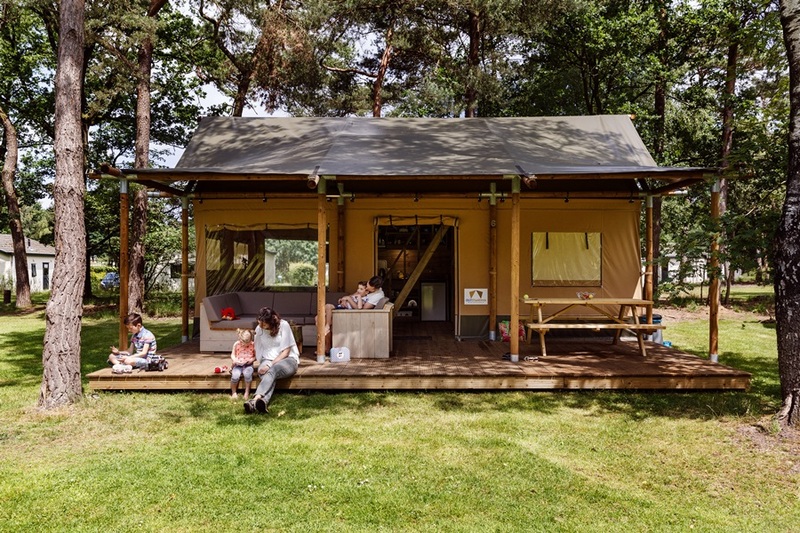 If you are looking for Safari Tents and Lodges, then we can highly recommend the range from Outstanding Tents from The Netherlands. We add another two awards for 2019 to our growing trophey cabinet. 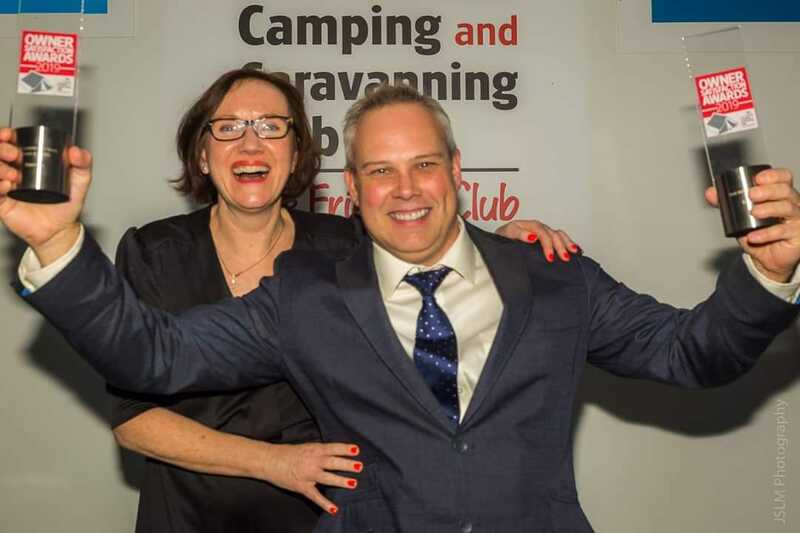 Best Inflatable Tube Tent and Best Premium Range Tent in the Camping & Caravanning Clubs Owner Satifaction Survey - Read all about it!!! 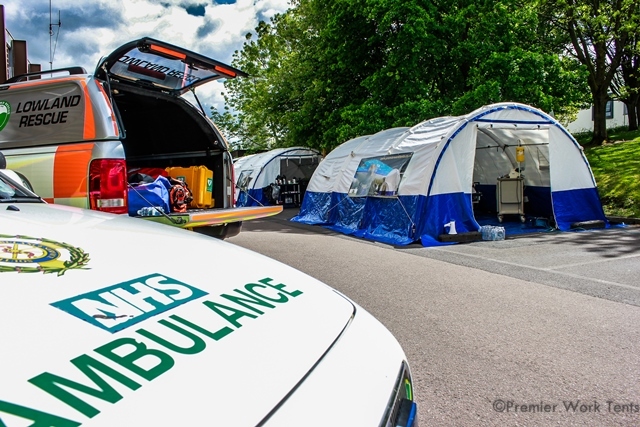 Premier Work Tents is the commercial side to our business specialising in Work / Emergency Tents & Screening. 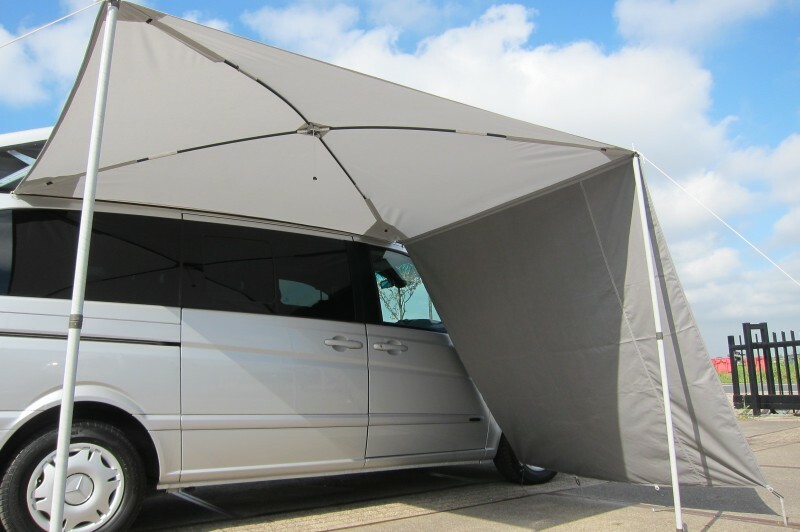 A quick awning solution for the standard awning rail on campers and work van alike. Instant shelter with zip on side panel/s. 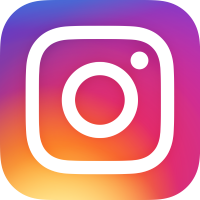 Copyright © Camping Travel Store 2019 All Rights Reserved.